Automatic Sync partnered with Blackboard Collaborate™ to bring you closed captioning for all your content on this learning solution platform. Blackboard’s easy-to-use collaborative learning platform allows you to give learners a new level of engagement that makes them feel like they are together in the same learning environment. 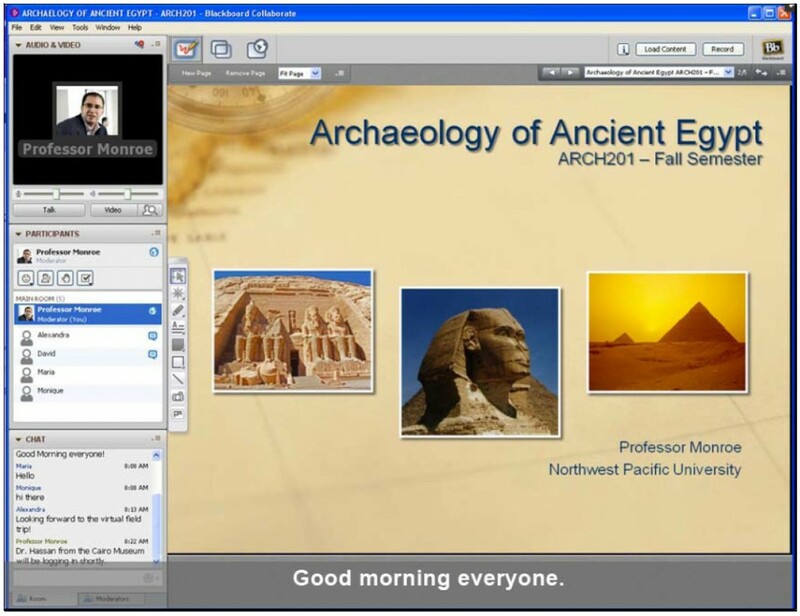 CaptionSync now accepts your Blackboard Collaborate presentation, lectures and content for captioning. Using CaptionSync, you can submit a list of content in .vcr or .jar format (Blackboard Collaborate archives) or .mp4 format (using the Blackboard Collaborate export feature), to be transcribed and have closed captioned video files created in the M4V video format. By making your videos accessible with CaptionSync, you are allowing your learners to view your video content with captions on any computer, tablet or smart phone which has VLC, iTunes or Quicktime. Automatic Sync’s integration with Blackboard Collaborate means you can easily submit content and automatically receive back the transcript or video files encoded with captions. Just indicate which content you would like transcribed or captioned by submitting a list of Blackboard archive URLs to CaptionSync, and we will do the rest. For a in depth tutorial on how this works, view the Blackboard Collaborate Closed Captioning Integration page on our support center. Visit the Blackboard Collaborate website for more information.